Return transport from Johannesburg to Kruger Park by 7 seater air-conditioned microbus. Collection or drop off at Johannesburg or Nelspruit Airports depends on timing & is on request from our Sales Consultant. Total 6 game drives usually by 9 seater open safari vehicle in Big 5 areas of Kruger Park. 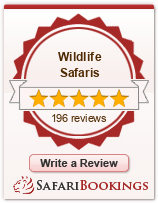 One evening game drive by larger National Parks open safari vehicle using spotlights to see nocturnal species. Two nights chalet accommodation inside Kruger Park with dinners & breakfasts served in the privatised Camp restaurant. We use The Cattle Baron or Mugg & Bean restaurants & your guide will make arrangements. 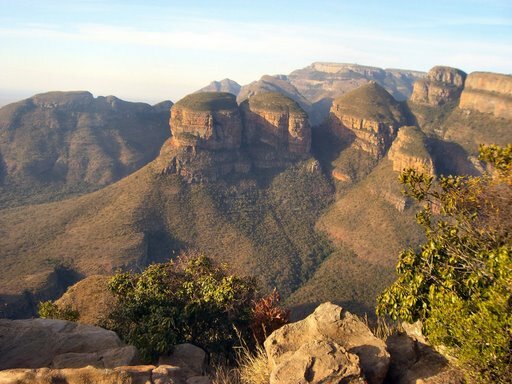 Sightseeing along the Panorama Route visiting 3 Rondavels in Blyde River Canyon, God's Window & other highlights. Time for browsing at informal markets for African curios. One night at Sabie River Bush Lodge ( subject to availability ) bordering Kruger Park with an excellent view of animals in the river. Meals on the deck or in the Gecko Lapa Restaurant. Please note the Panorama is not simply a scenic route on the main road from Johannesburg to southern Kruger Park. It is a rather long detour to the north and you will spend the first afternoon on this itinerary sightseeing. On Classic Kruger Park safaris, you would enter Kruger Park after lunch on Day 1 & begin game viewing immediately. Leave Johannesburg in an air-conditioned microbus with our experienced driver / guide. Travel east across the Highveld grasslands towards the Drakensberg mountains before lunch. 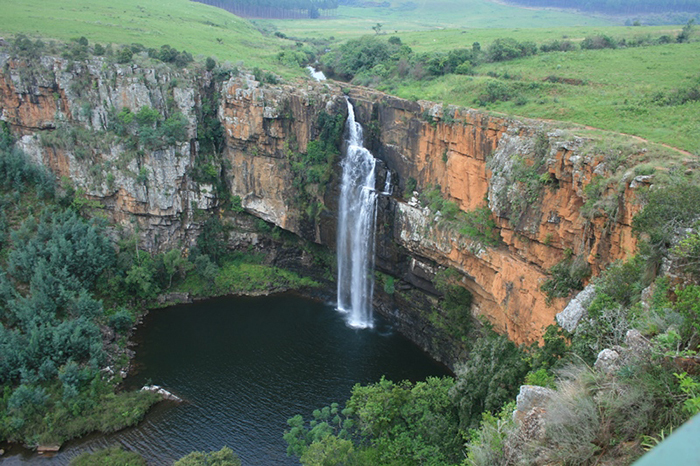 Visit 3 Rondavels in the Blyde River Canyon then continue to other highlights of the Panorama Route such as God's Window, Wonder View or Berlin / Lisbon waterfalls. Browse at the informal markets for African curios. 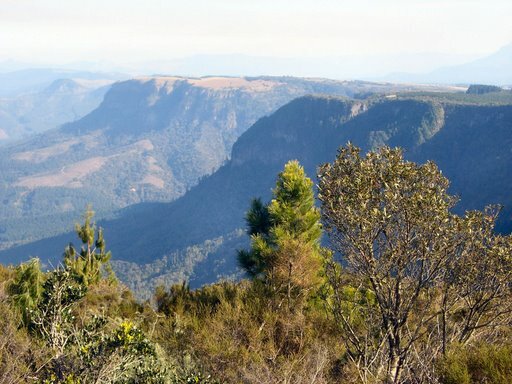 Drive down Kowyn's Pass to Hazyview and overnight at Sabie River Bush Lodge ( or a hotel ) with dinner in the restaurant. 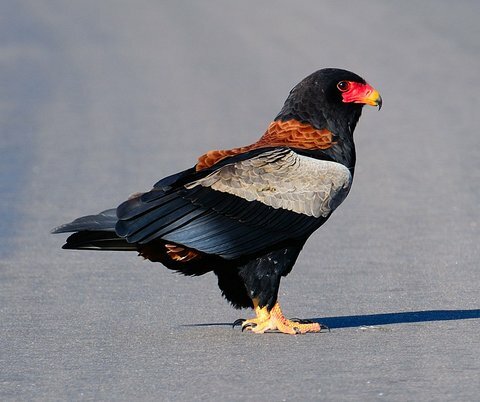 Enjoy breakfast at the lodge then enter Kruger Park for your morning game drive. Travel through bushveld areas and probably along a river looking for Big 5 species ( lion, leopard, elephant, rhino and buffalo ). Keep your camera ready for any animals crossing the road. Stop at a Camp or picnic spot for refreshments before continuing with the afternoon drive. Arrive at your Rest Camp and book into a chalet with air-con and screens over the windows to prevent insects. Your guide will arrange dinner in the privatised restaurant and overnight. Head out for an early morning game drive in search of lion and other big cats whilst its cool. Stop at Lower Sabie if possible for breakfast and a great view of any hippos or crocodiles in the river. Continue on the next game drive travelling through the open grasslands so its easier to see smaller species. Return to your Rest Camp for a break during the heat of the day - time for lunch, curio shopping or a swim. Approximately 16.00 board the National Parks open safari vehicle equipped with spotlights for a sunset drive ( duration 3 hours ) and a chance to see predators or other nocturnal species. Your guide will collect you for dinner in the main camp restaurant and then walk back to your chalet under the starlit sky. 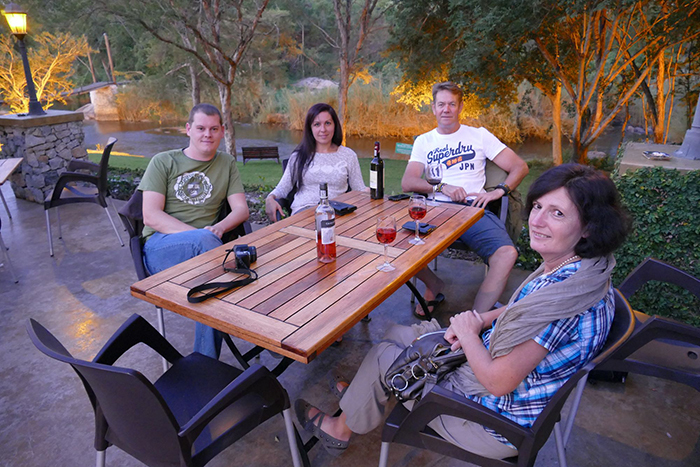 If Sabie River Bush Lodge is not avaiable, guests will stay at a hotel in Hazyview on first night. Duration of each game drive is 2.5 to 3.0 hours. This itinerary includes 6 drives.